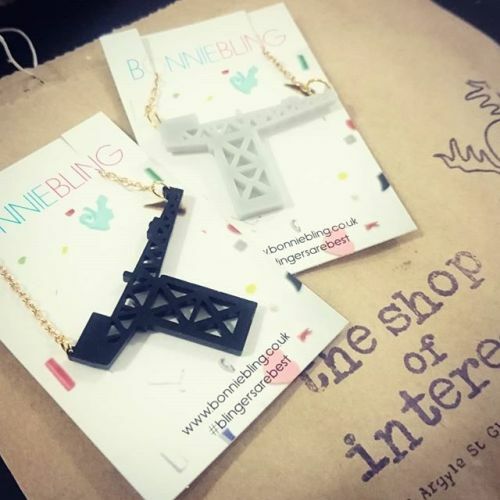 If you have seen Anne Hathaway pouting breathlessly and nearly losing her cool in Ocean's Eight at the sight of the trillion dollar necklace, that may be how you'll feel when you feast your eyes on Eclectic Shock's latest offerings.With all the dazzle of a vintage Hollywood movie and more than a dash of Glasgow west-end cool, these necklaces are going to be the star of all your Christmas parties! 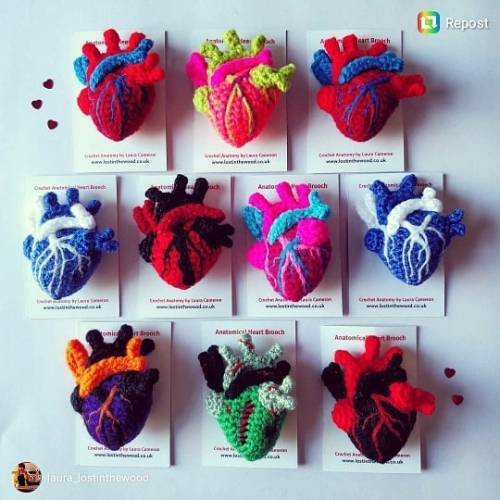 Back in stock these crochet anatomical heart brooches. 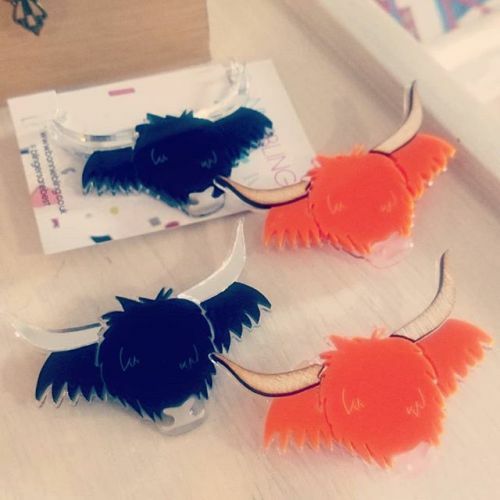 These don’t last long in the shop so you better be quick. 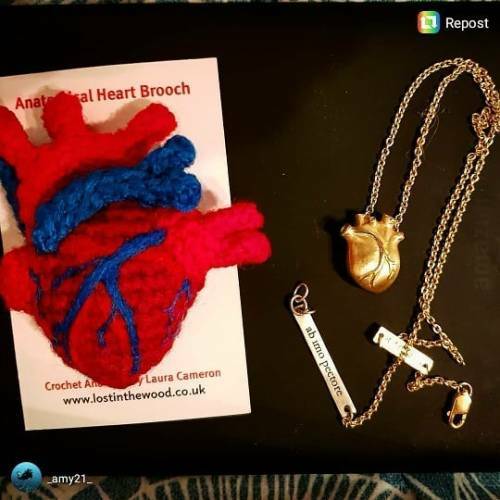 From the very talented Lara at Lost in the Wood. 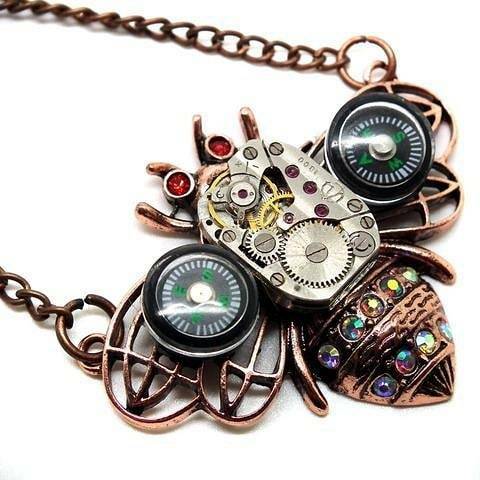 Love these new designs from Bonnie Bling. 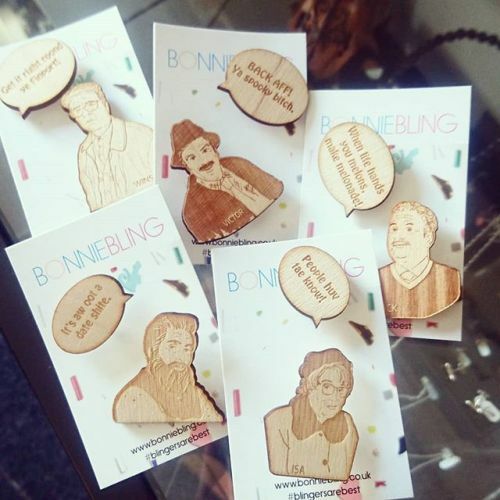 All your favourites from Still Game in pin badge form! We got a delivery from our pals @bonniebling yesterday. 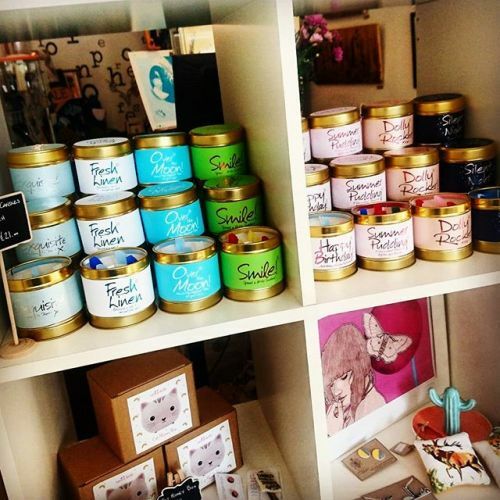 All your favourite candle scents back in stock! 3 for £21 in store! 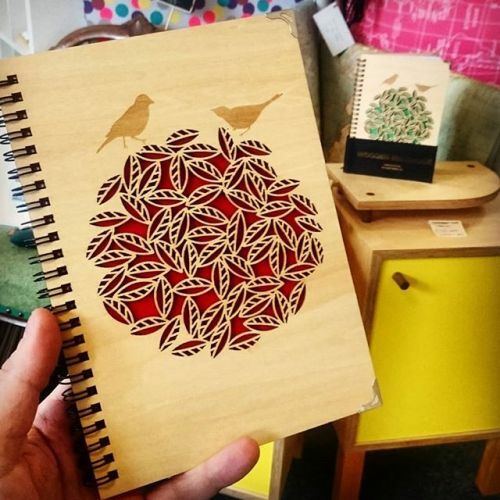 We love these wooden sketchbooks so much we’re keeping two for ourselves! 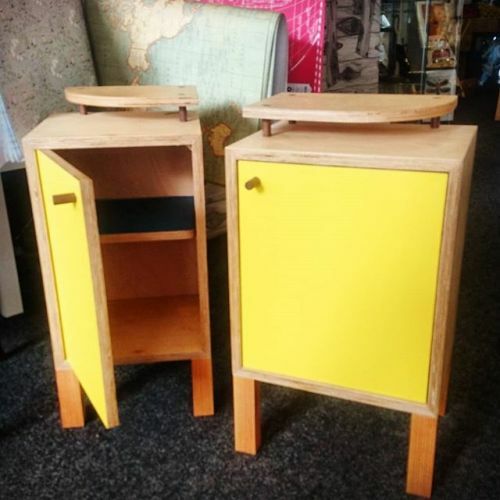 Two little completely unique handmade cabinets straight from the Rag andBone Workshop. A wee ‘Voyage over Glasgow’ would be grand today. 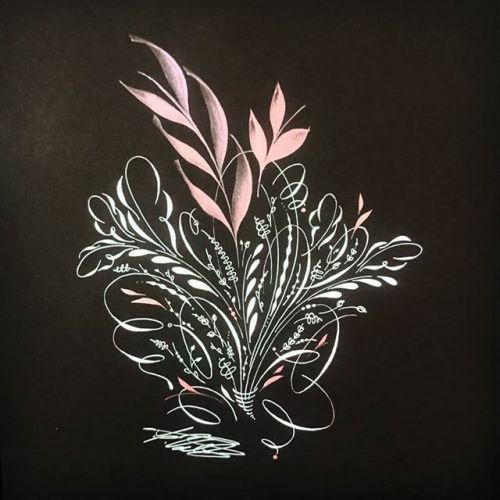 Another brand new artist this month is Francesca Calligraphy + Design Studio with this beautiful hand penned one off original. Come have a look in the shop this weekend before its snapped up. 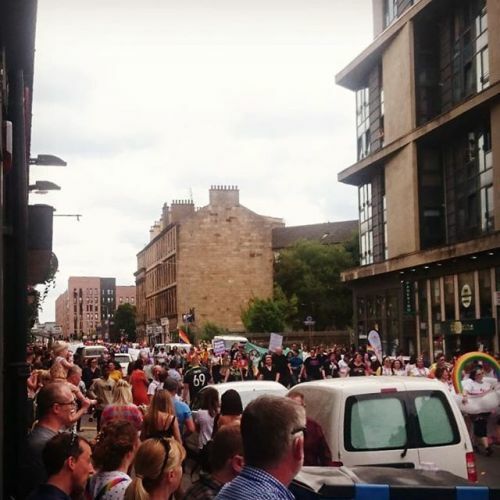 It’s the Pride Glasgow festival at Kelvingrove Park this weekend. 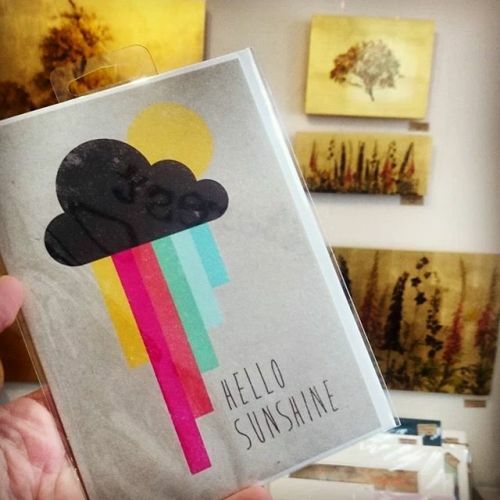 There’s a few in the clouds in the sky with sunny intervals forecast so this card seems appropriate! 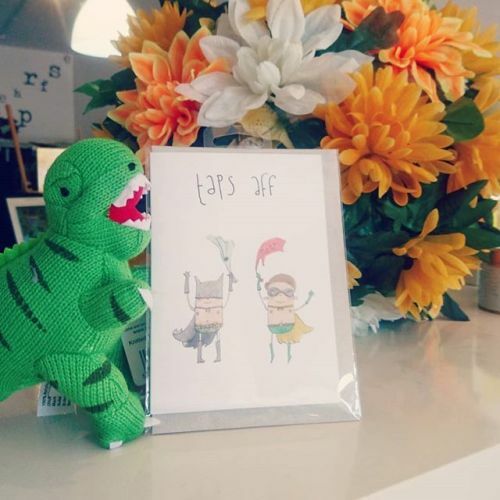 Come say hello and we hope you have an awesome weekend! NumNum teething jewellery back in stock. 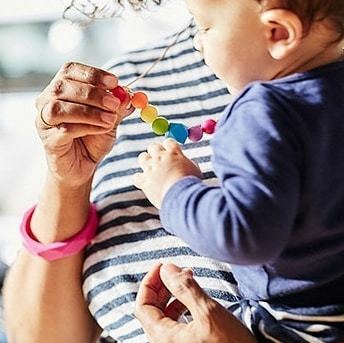 Necklaces and bracelets both stylish and chewable! Happy 4th of July to our America pals! Here’s one of the most famous Americans: Fuzz Aldrin. 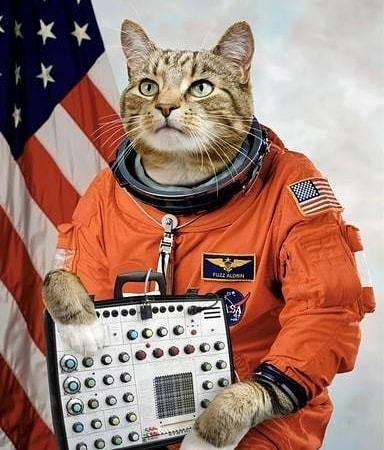 He’s available in A3 print online and in store from the Cats on Synthesizers in Space crew. 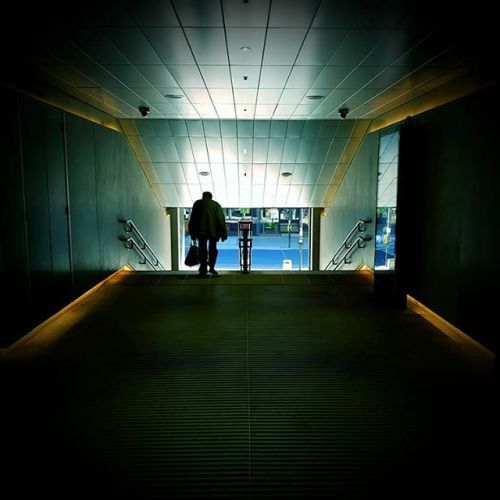 New photography by Kenny Inglis. We have a series of photos in store that are mounted and framed and ready for your wall. 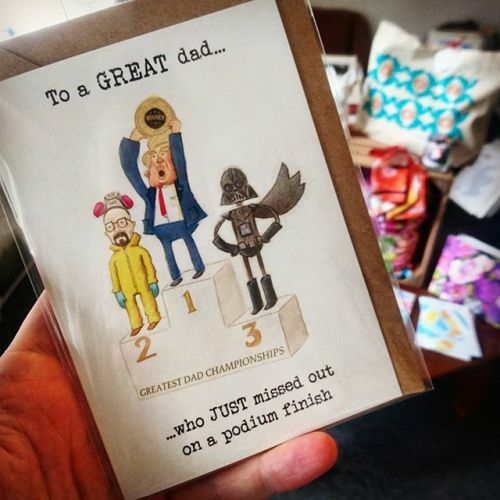 Happy Father’s Day to all the fathers out there! You rock! 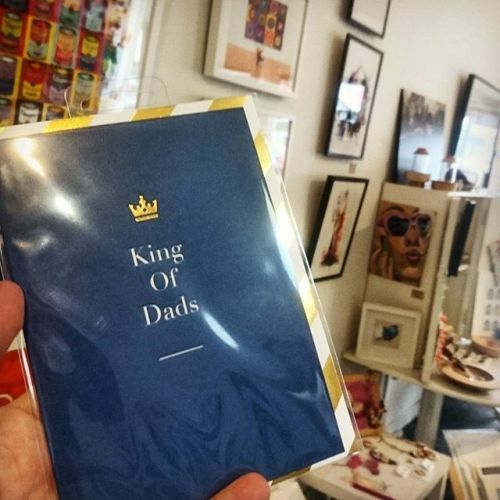 Father’s Day this Sunday. Dinnae forget! Rex is all about this taps aff weather. 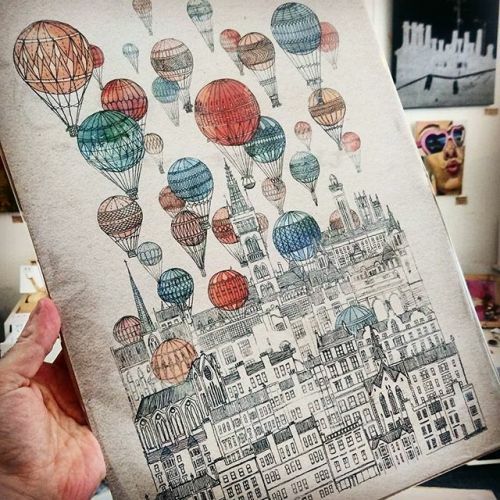 We still have a big selection of prints on sale just now. 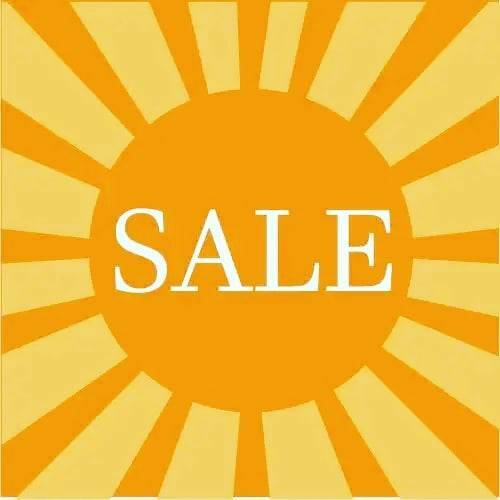 Up to 70% off many limited edition prints. 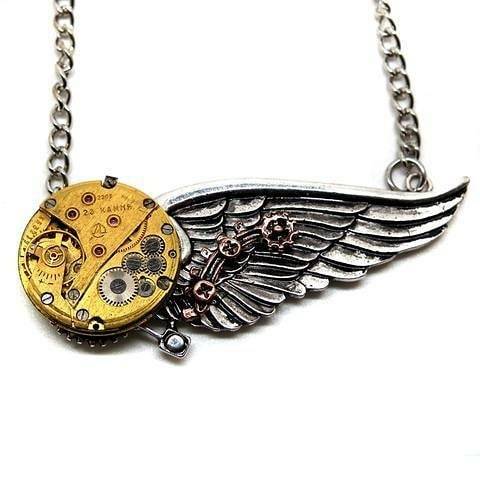 Last few Steampunk necklaces available online. 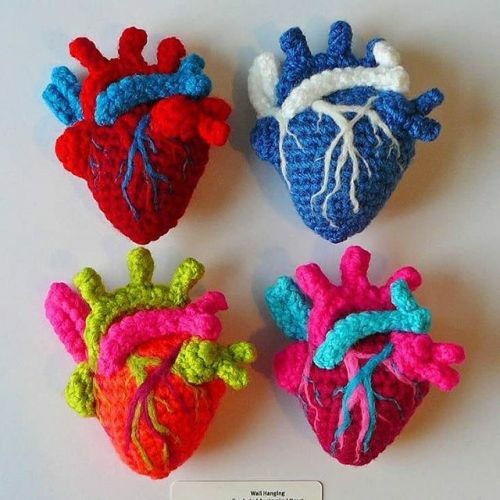 Crocheted anatomical hearts now available online as well as in store.